When you hear about it at first, copper may seem like an odd mineral to find in your body, but it is present in your body and is very crucial for your health. It helps with the development of strong tissues, regulates blood volume and helps with the production of energy at a cellular level. Even after being responsible for such important tasks, it is found only as a trace mineral in the body. But even with its tiny presence, the influence it has on your health is massive. It is an amazing source of antioxidant benefits offering protection to the nervous system. It also ensures the integrity of the muscle tissues and bones by producing collagen which is required by the body. Copper has a great impact on our energy levels and how we feel. It is required for allowing iron to produce red blood cells and thus prevent anemia. It also converts carbohydrates into energy in the cells which are required to perform the basic everyday tasks. When there isn’t enough copper in the body, the energy level of the body gets too low to fulfill even the basic needs. Copper is one of those nutrients which are mainly derived from plant sources. Another great source of copper is seafood items such as fish, oysters, shrimp, etc. Liver also contains a good amount of copper in it. Plant sources which contain copper include soybeans, cashews and sesame seeds. Mushrooms also contain a great deal of copper in them. Nuts, legumes, flax seeds and some other grains may help you reach your daily copper goal. Copper supplements should always be taken with great caution and care and only under the supervision of a doctor. The recommended dose for the same usually varies for everyone but is around 900 mcg a day for adults. Children may be prescribed a dose of 200 mcg to 900 mcg. 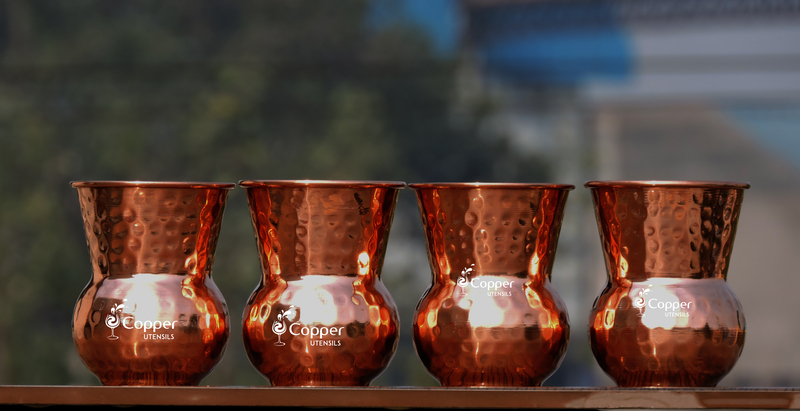 One of the easiest ways to meet your daily requirement of copper is by drinking copper treated water on a regular basis. 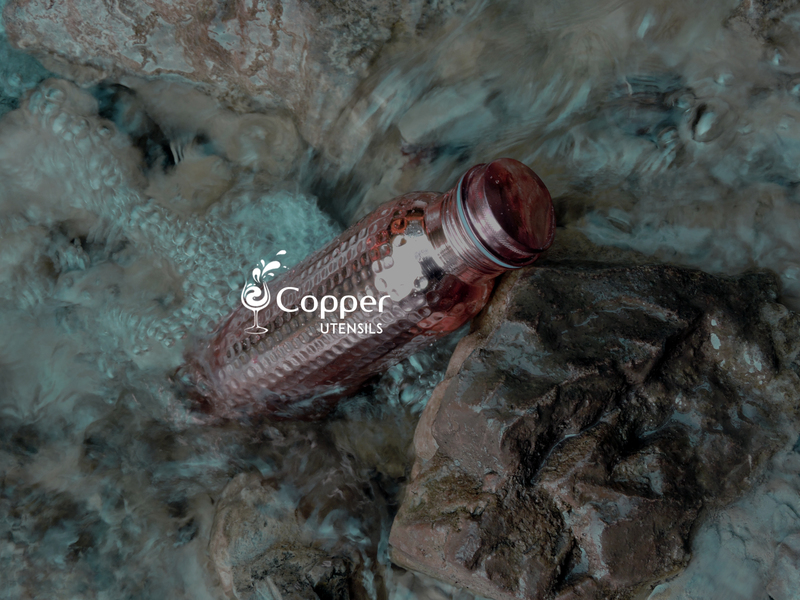 Water, when stored in a copper utensil overnight, takes up the properties of copper and also tiny particles of copper leach into the water making it copper charged. Drinking this water every day ensures that you get your daily requirement of copper fulfilled without taking any supplements.